If your company is entering a new market where your potential customers speak a different language, one of the things at the top of your preparation agenda should be the language of your website. Does your new target audience speak English? If not, adjusting the content of your website will not only help it rank on the local search engines but it is also far more likely to convert your visitors into customers. It’s a simple fact that customers are 4 times more likely to buy your product or services if the content of your website is in their own language, but that doesn’t mean poor quality is sufficient. 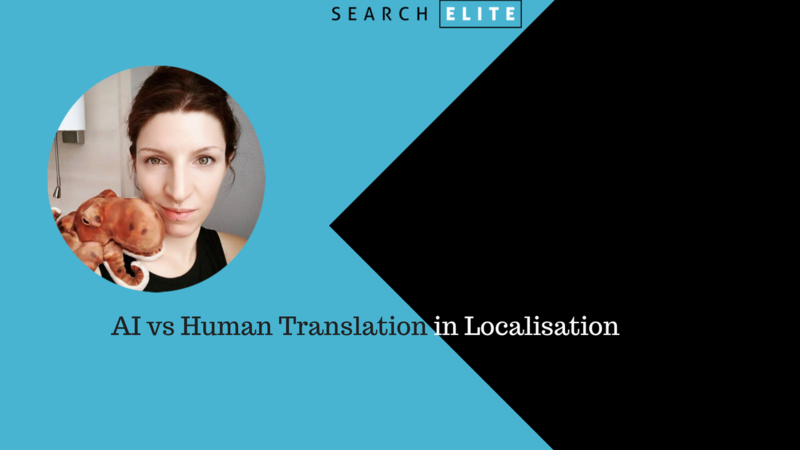 Localisation is often misunderstood, or the resource requirements underestimated – so in this session, Gianna Brachetti-Truskawa will show you what to expect when it comes to localisation and will help you decide why or when human translation might be a better fit than machine translation. Gianna Brachetti-Truskawa is the Senior International SEO Manager at bold ventures GmbH. 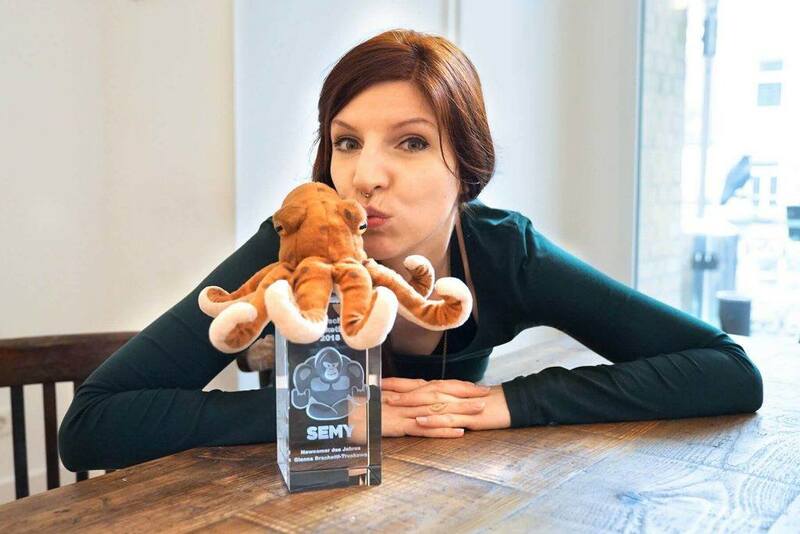 Her specialities are managing multilingual websites, hreflang implementation, schema.org, Rich Results and localisation (DE, EN, FR, IT). Her insatiable curiosity covers more topics than there are hours in a week, but her special passion is language in all its different quirks and features – and food of course.